Our wide range of outboards have been specially chosen to match our boats and cover the diverse needs of our customers. 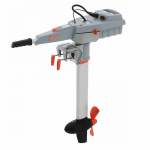 We stock petrol, propane and electric outboards and have experience using all of them so if you are in any doubt as to which motor is best for you, please give us a call – we’d be more than happy to help. 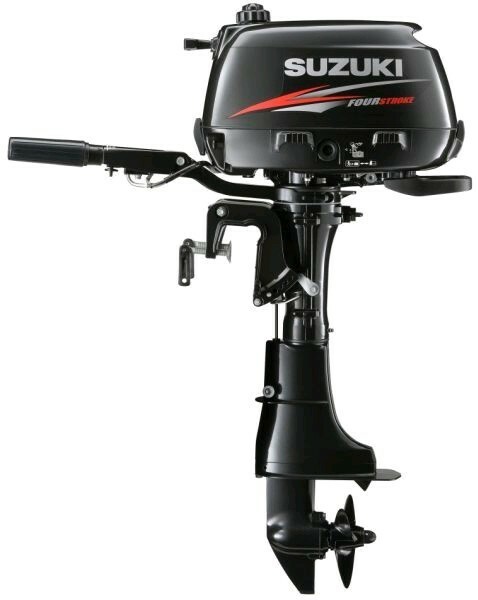 The term “outboard” covers a huge range of “boat propulsion devices”, from innocuous low-speed trolling motors to 600hp supercharged petrol V8 monsters. However, as Portable Boat Specialists it is natural that we tend to concentrate on the smaller, more portable end of the engine market. We have been choosing and using small outboards ourselves, for several decades now: from the early days of the exposed flywheel, 12:1 (smoky!) ratio oil-burning British Seagulls; through the more advanced two-stroke era of the 80s and 90s; and on into the post-2006 four-stroke only period. The most recent (last five years) development, mainly due to changing battery technology, is that – up to about 5hp – electric motors are now a viable competitor. 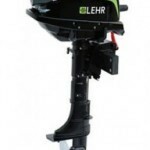 German manufacturers Torqeedo lead the electric outboard field; we were one of their earliest, and are still one of their largest, UK dealers. We love and have extensive experience of using them ourselves, and our numerous customers who have made the change to electric never look back. The price is higher than petrol motors but the advantages – particularly quietness, ease of use and cleanliness – often outweigh that. STOP PRESS! There is also a “new kid on the block” in the field of electric outboards that can genuinely be considered useful for propulsion (as opposed to trolling motors), ePropulsion. 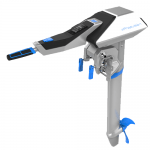 They offer a direct rival to Torqeedo’s popular 1003 series; it has the same power but delivered very differently (a direct-drive DC motor, rather than an AC motor through a reduction gearbox), with a larger battery, and only one lead to connect. If you are considering a Torqeedo you should at least read about the ePropulsion Spirit motor, see: ePropulsion Spirit motor. See also; ePropulsion Kayak Motor and ePropulsion 5.5hp Outboard. A popular choice in the USA, propane-fuelled outboard markets are now making their way to the UK. 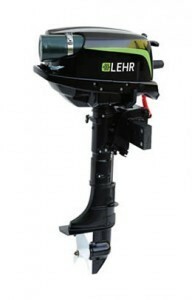 These outboards offer a decent alternative to the norm – think halfway between electric and petrol motors. As well easier to start, they are also easier to maintain and far kinder to the environment than petrol. 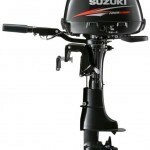 Suzuki Marine shine out, in a very competitive market, for their continual development and use of latest technology. That makes their latest 2.5, 6 and 20hp models clear market leaders, in our opinion. Tohatsu is a name you may not have heard, but at the sizes relevant to us they also make identical (other than the badge) motors for Mercury and Mariner. 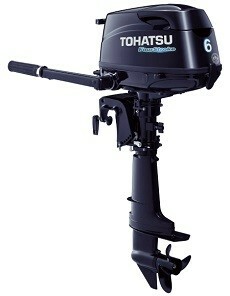 Their 3.5 and 9.8hp motors in particular offer advantages over most others.